Home » We Love » Peppermint Rocks For 2012! Welcome lovely BBN Brides to the year 2012! We hope you’re ready for a totally inspirational detail packed wedding blog from us this year! We have lots of exciting weddings to feature from London and around the globe too! Ok, so we understand that Pantone has already picked Tangerine Tango as 2012 colour of the year but at BBN we feel peppermint totally rocks for 2012 weddings! 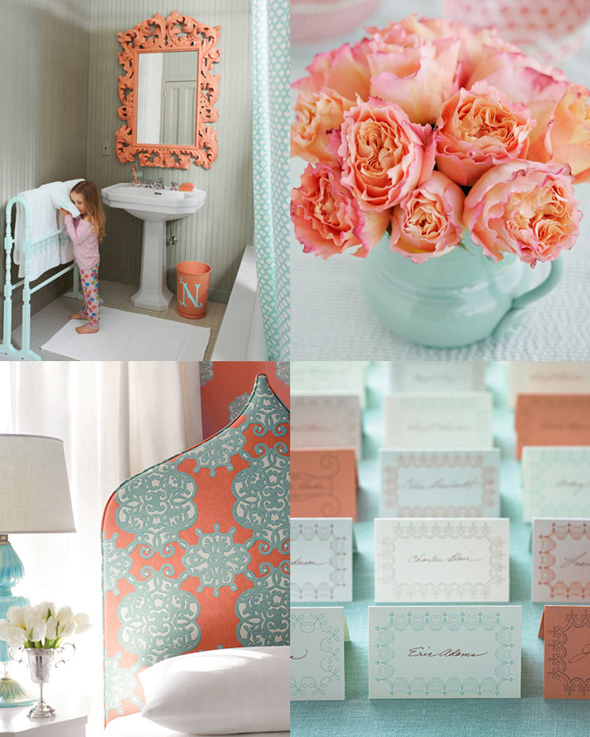 In fact, peppermint or Seafoam can be the perfect pairing to a burst of orange or coral in your colour scheme. Works well for a beach side, spring or summer wedding. 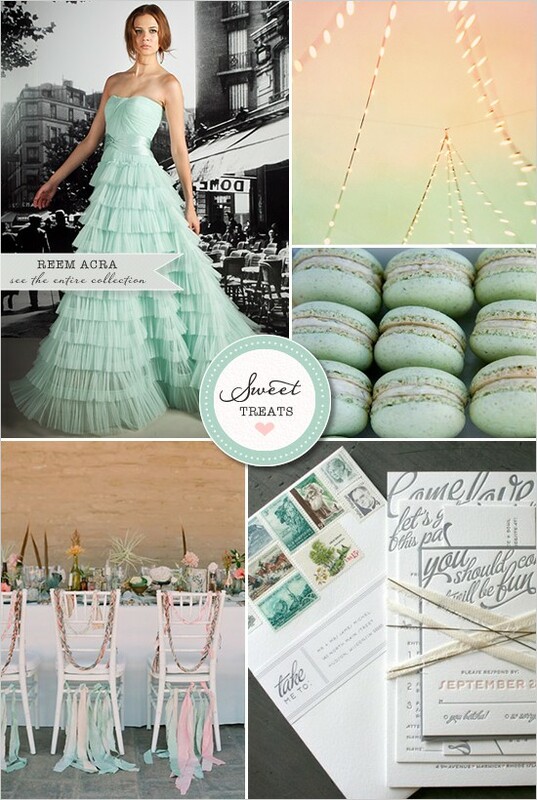 You can style it as a fun and relaxed celebration, go vintage or a more chic and glam affair.